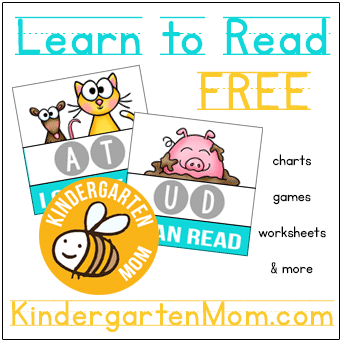 Learning to read doesn’t have to be overwhelming for children (or for Mom and Dad either). 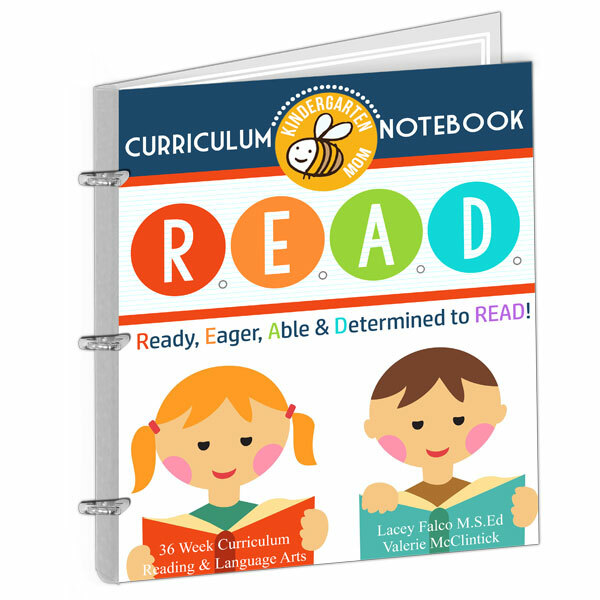 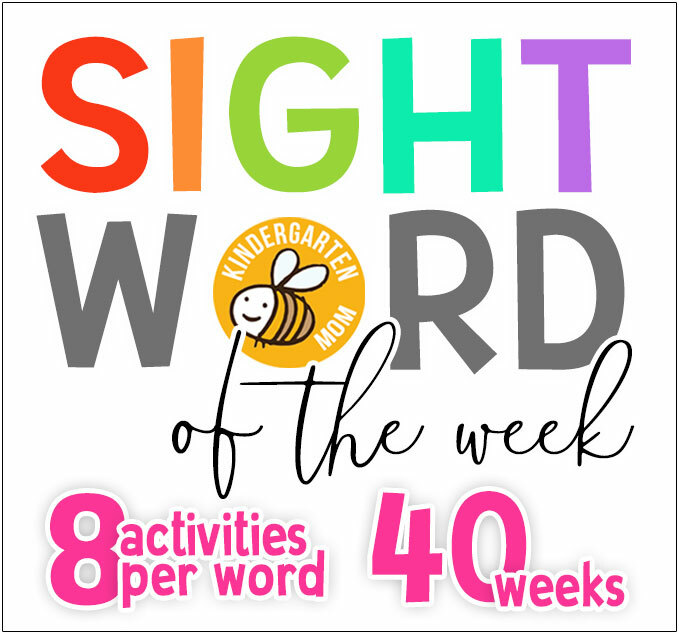 We’ve just released a brand new resource called, “R.E.A.D.,” which stands for, “Ready, Eager, Able and Determined to Read.” This 36-week curriculum takes children from identifying individual letter sounds to reading complete sentences and small paragraphs. 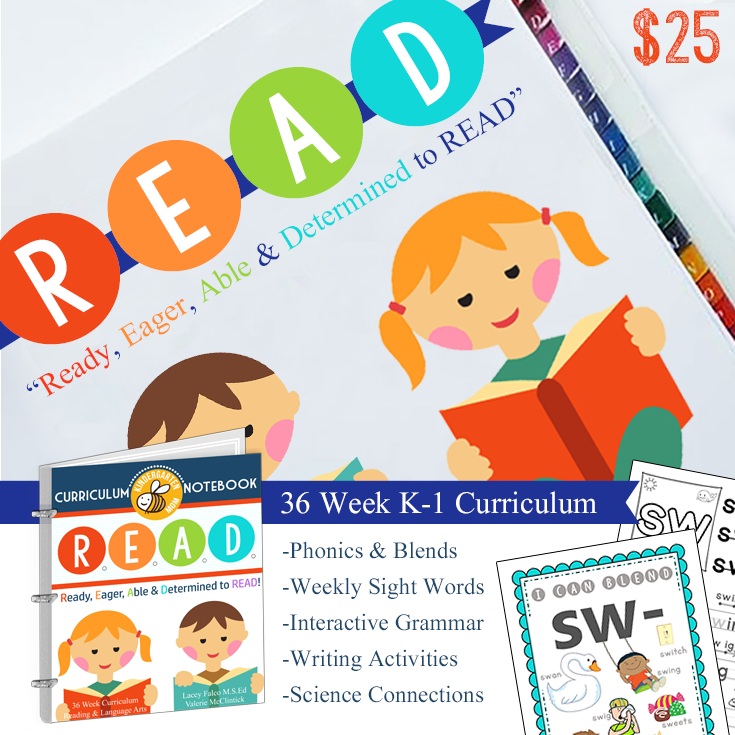 With 785 pages, and an extensive 36-week outline you’ll cover phonics, blends, digraphs, writing, grammar, and more. 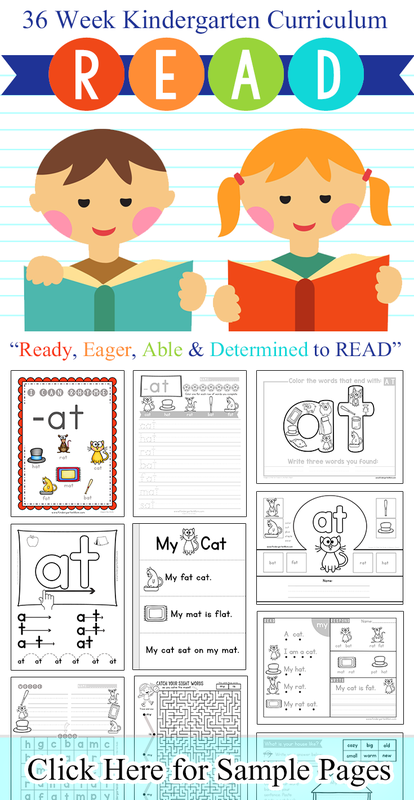 Purposely designed to be low-prep (just print and place inside a three-ring binder) and low-ink (the majority of the curriculum is greyscaled) this set will save you HOURS of time. 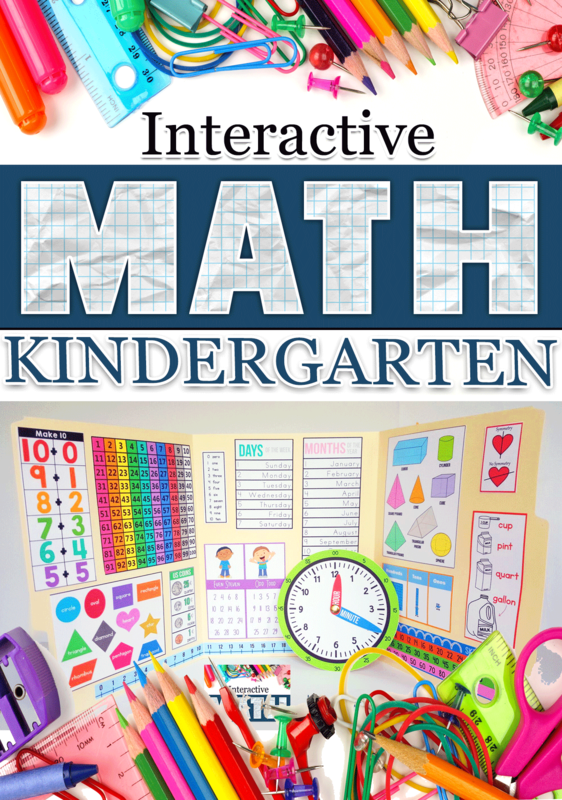 Click Here to learn more about this new and exciting curriculum!